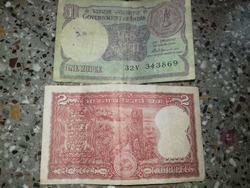 Jewellery Shop - Retailer of 5 rupees mahatma gandhi note, old coins & 2 rupees and 1 rupee old note in Delhi. 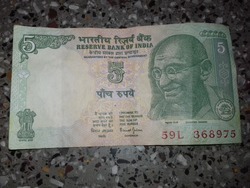 Mahatma gandhi 5 rupee note. It is available in market but very rare. 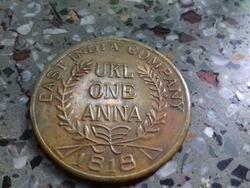 This is the coin of east india company of one anna now it cannot be seen anywhere or with any people.